#218 Fine Line Mask Tape 3/4 This specially extruded matte finish, light green color polypropylen.. Premium marine grade for extra long life and is easy to apply Size : 1" x 50' L.. 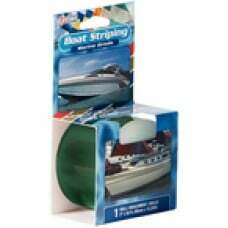 Premium marine grade for extra long life and is easy to apply Size : 1/2" x 50' L.. 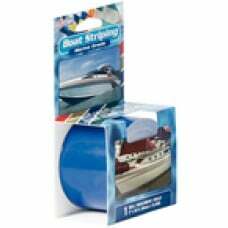 Premium marine grade for extra long life and is easy to apply Size : 1/4" x 50' L.. Premium marine grade for extra long life and is easy to apply Size : 2" x 50' L.. Premium marine grade for extra long life and is easy to apply Size : 3" x 50' L.. Premium marine grade for extra long life and is easy to apply Size : 3/4" x 50' L..